We owe a lot to Ryan Reynolds. That might sound like an odd preface, but if it hadn't been for the runaway success of Deadpool, 20th Century Fox might never have realised just how much potential there is in R-rated comic-book films. The second Deadpool film is currently in development, but before that, we'll be seeing a third installment in Wolverine's series of standalone titles. Now, while X-Men Origins: Wolverine was so awful that it single-handedly derailed the entire planned series of 'Origins' films, the second film, simply titled The Wolverine, was surprisingly enjoyable, even though all it really did was drop the character into the middle of The Last Samurai. 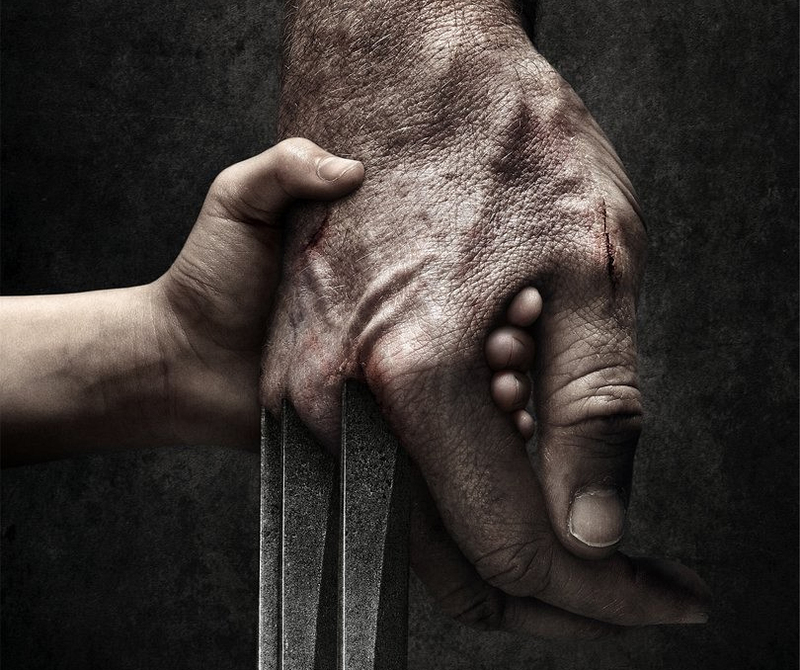 For the third one, Fox turned to The Wolverine director James Mangold again, but this time he doesn't have to hold back. The film is still shooting, but the hype train has already left the station, in the form of a bizarre, fascinating Instagram account. You won't find any artfully constructed collages on the home page, nor will you find any new-fangled Instagram Stories, just black and white photos with only the most minimal, cryptic captions. The first was the second page of the script, which served to prove exactly what kind of film this is going to be. Logan's first spoken line appears to be an F-bomb, and the action text goes on to explain that the film's action is going to be realistic, and impactful, not a "hyper choreographed, gravity defying, city block destroying, CG f***athon". So far so good. The next image upped the ante, as it revealed what Patrick Stewart's Professor X is going to look like in the film. As you can see above, the answer is old, old as balls. Most of the images which have followed have been attractively grim snaps of the locations being used, but we've also had one of a severed arm holding a shotgun, simply referred to as 'aftermath', and one of a man sitting in a car, with the caption reading 'Pierce'. The man is Boyd Holbrook, and the character is Donald Pierce, one of X-Men's most infamous nemeses. There were rumors that Pierce would end up being the central villain of Logan, but no actual confirmation up to now. Reveal details of upcoming films on Instagram is nothing new, but this minimalist motif is an interesting approach, and with just under 25,000 people already following the account, it's clearly working. What's so clever about this promotional campaign is that, rather than just giving fans a peek into the production process, it's also outlining the tone of the film, and providing a window into the grim, sinister future setting it resides in. This is one account that's worth keeping an eye on.